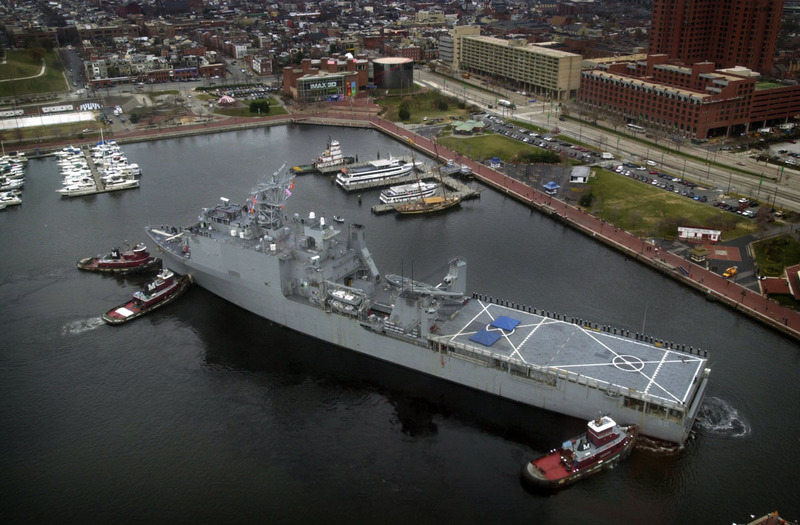 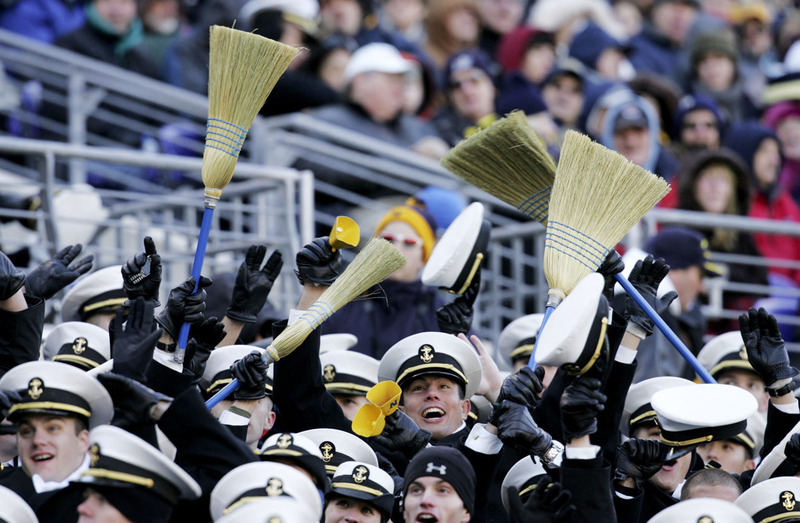 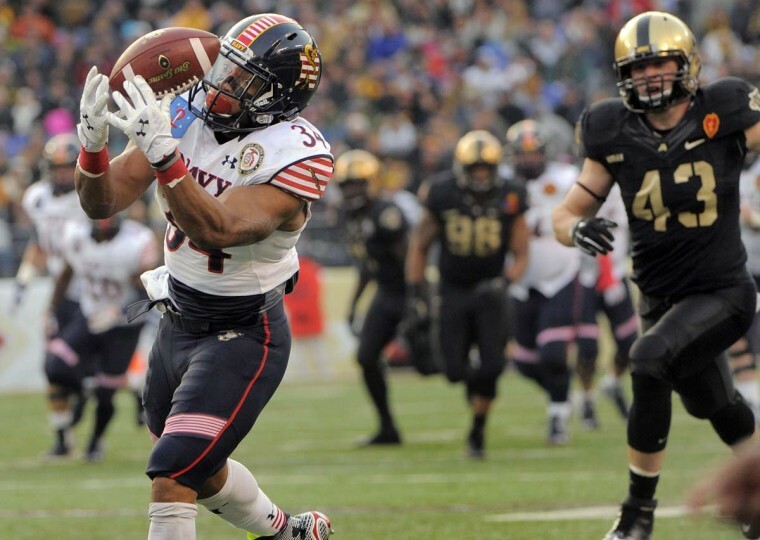 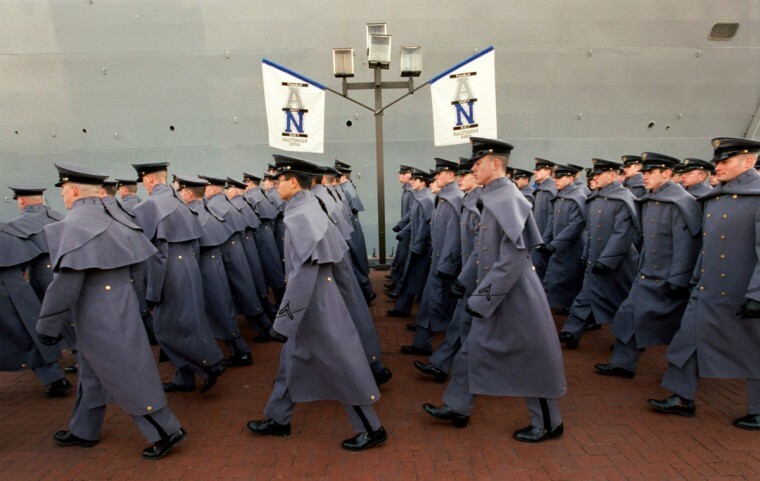 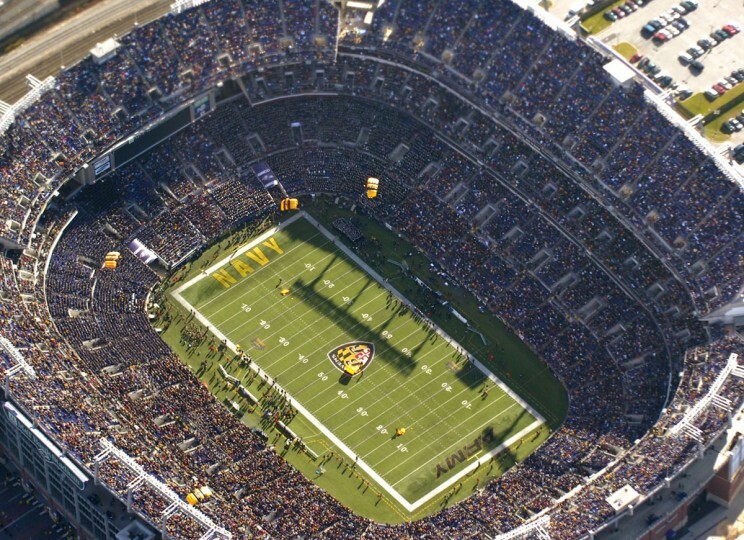 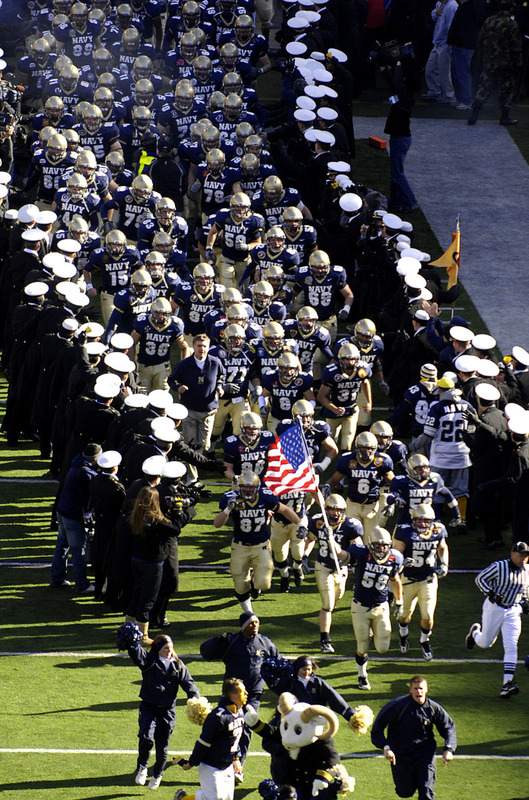 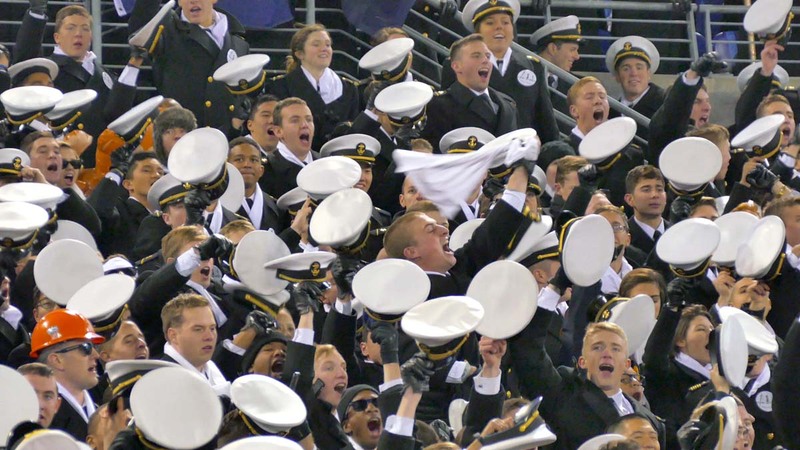 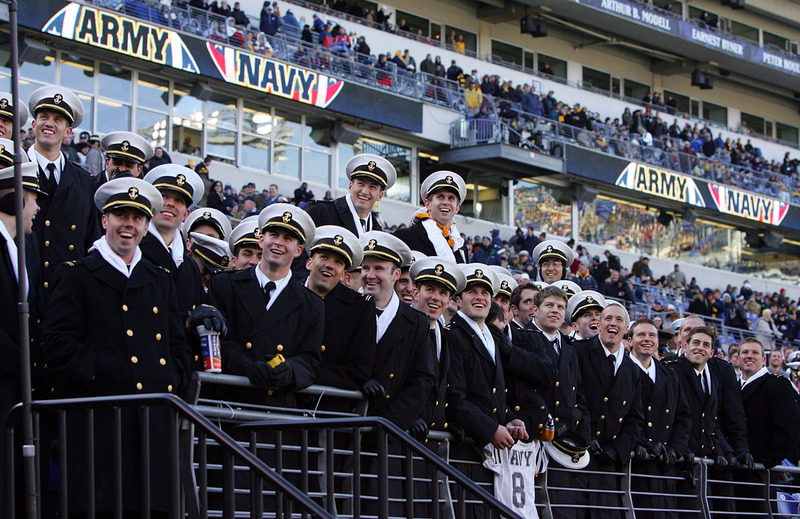 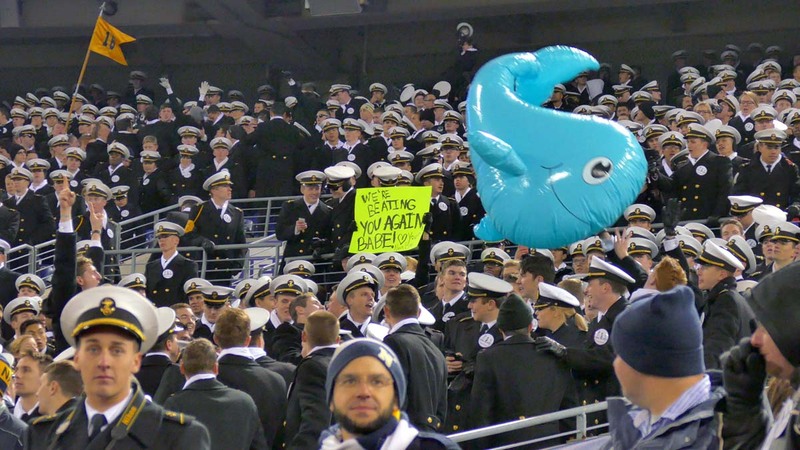 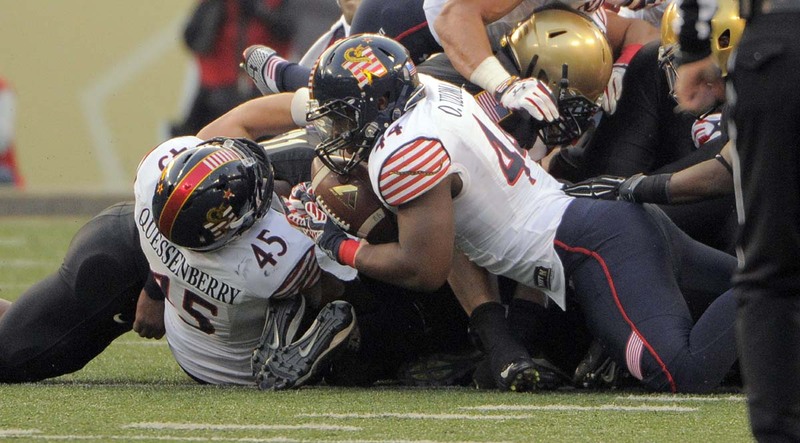 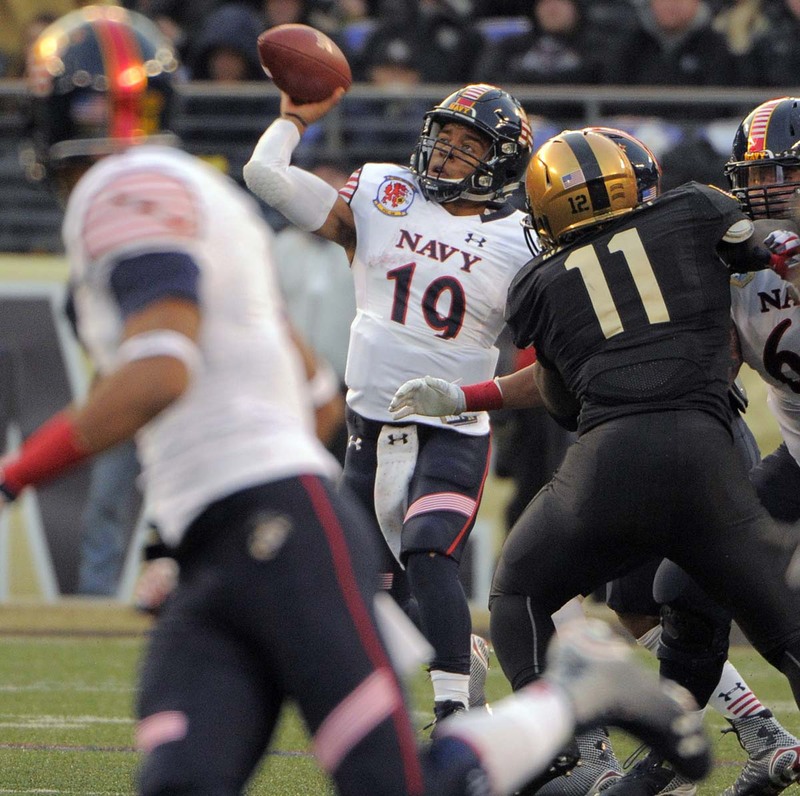 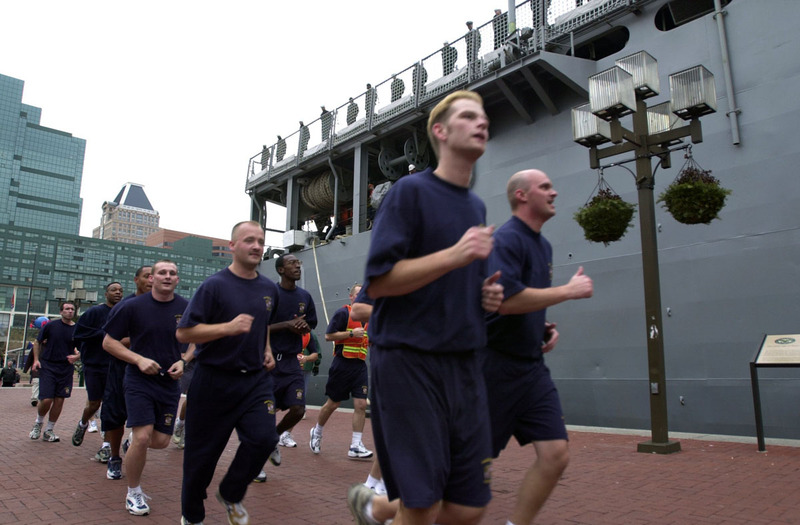 The 117th Army-Navy football game will be played Dec. 10 at 3 p.m. in Baltimore. 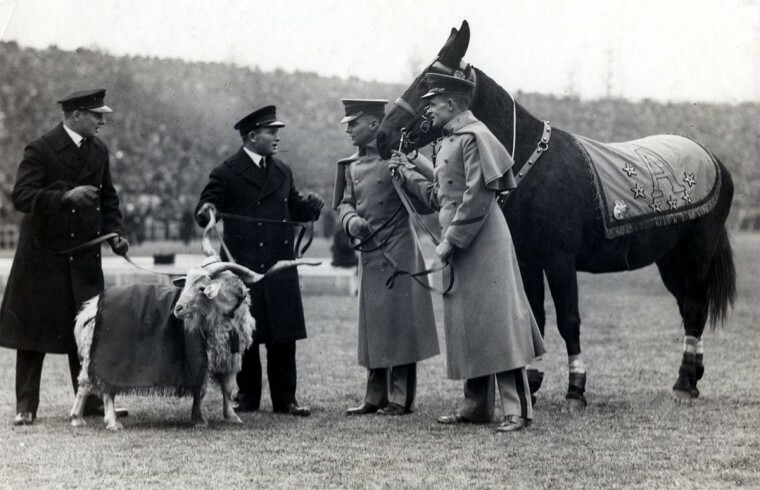 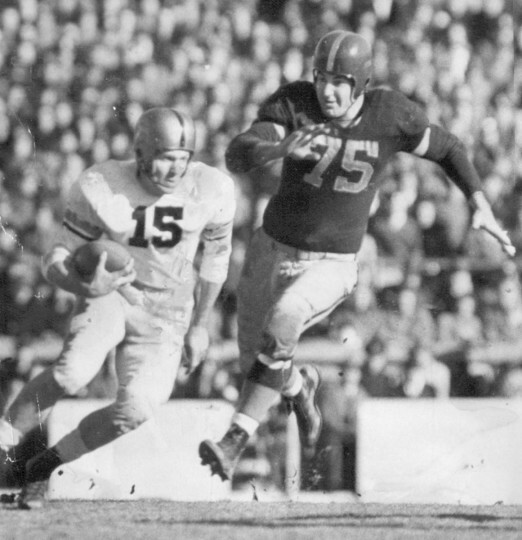 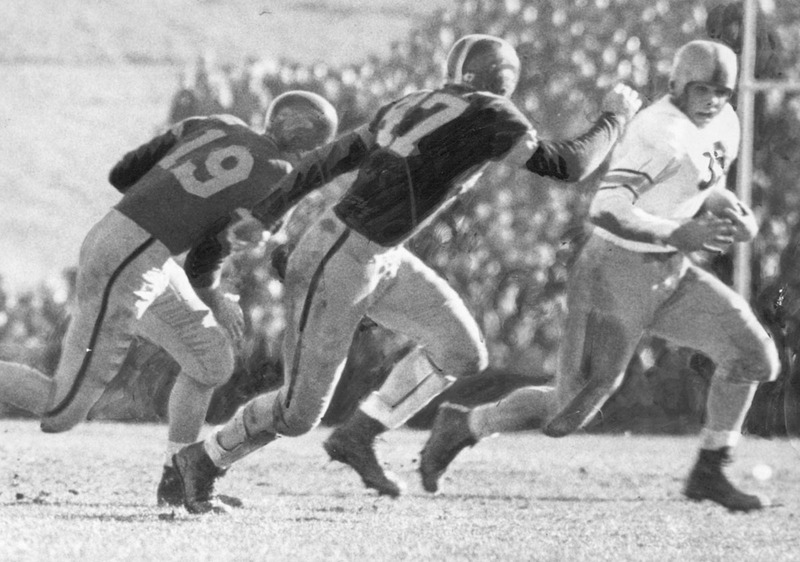 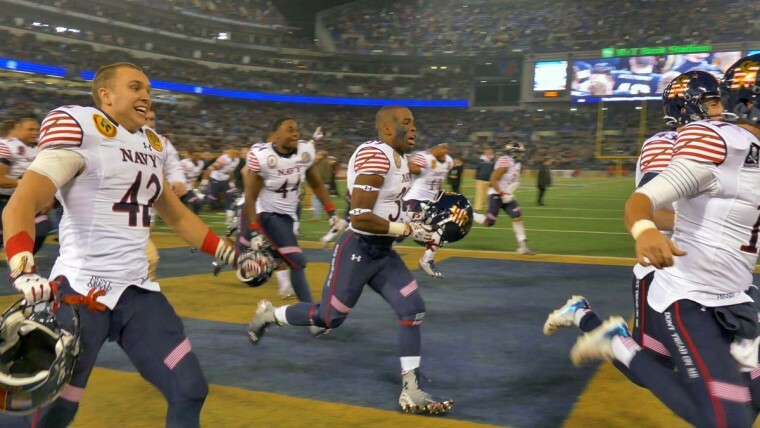 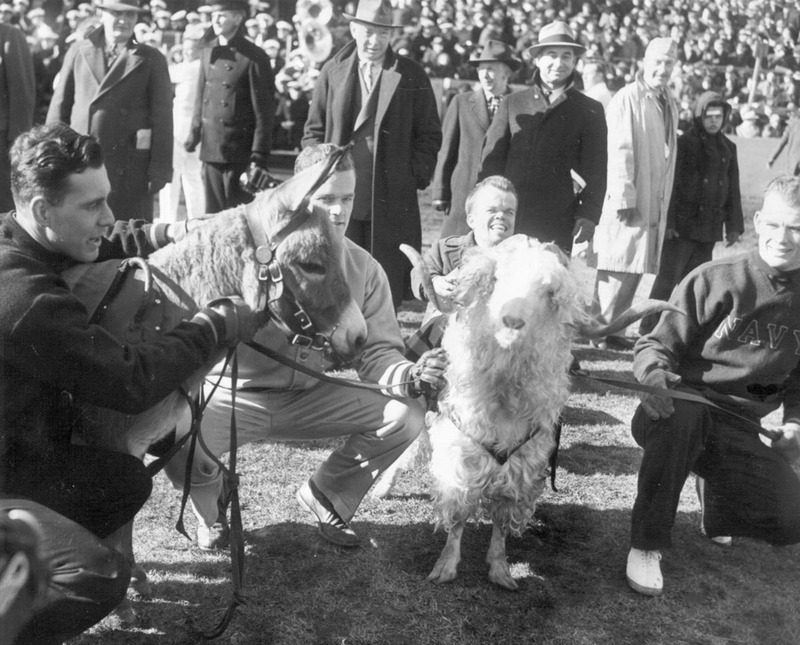 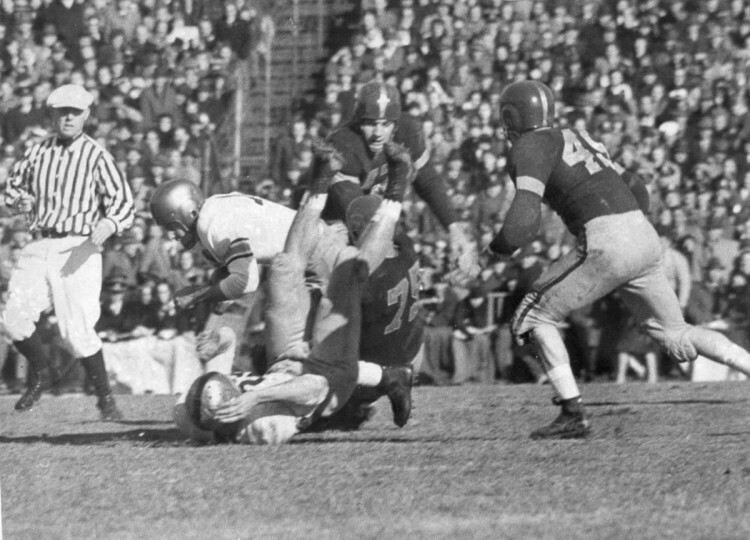 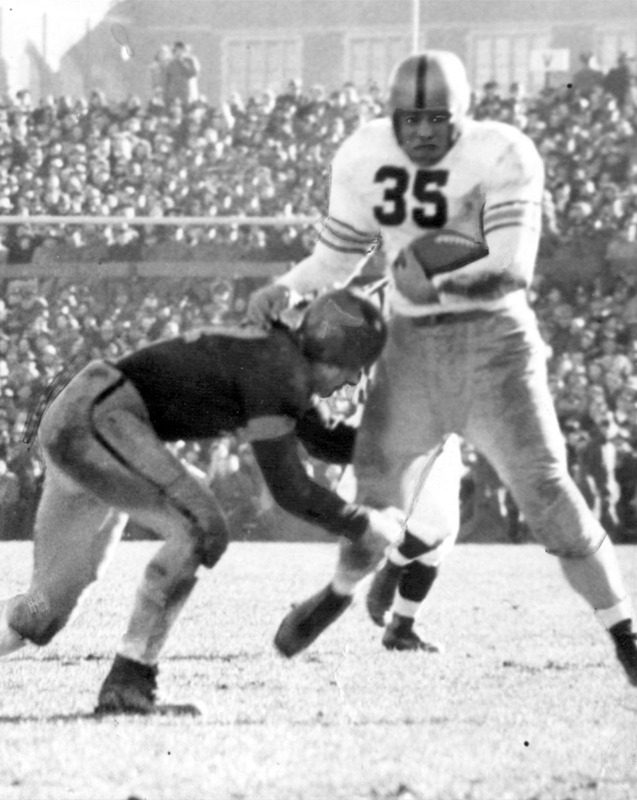 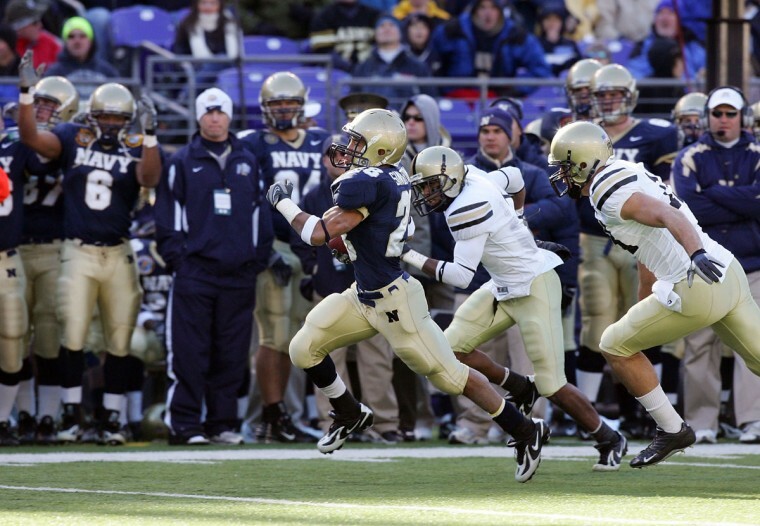 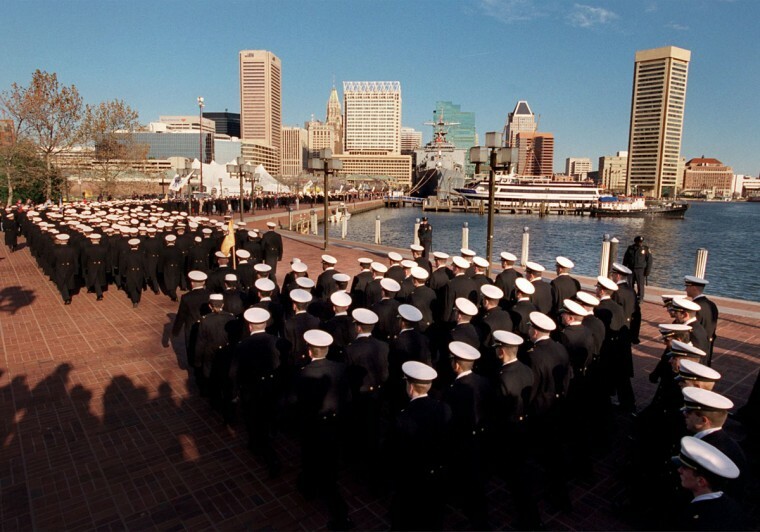 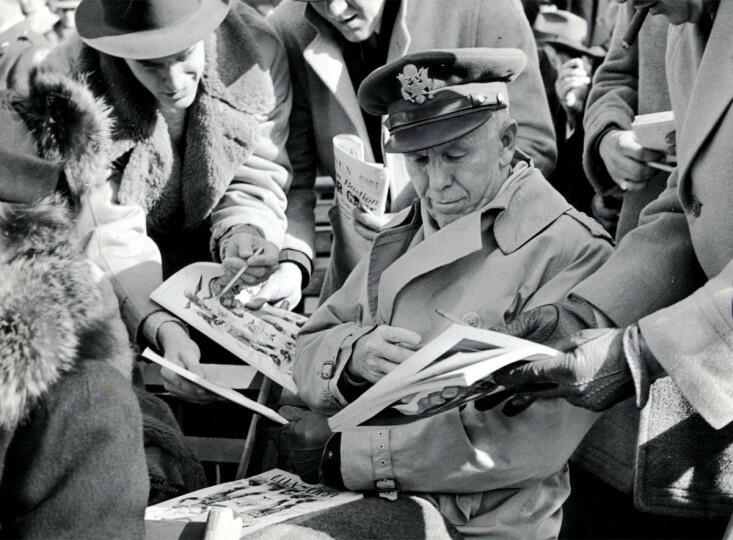 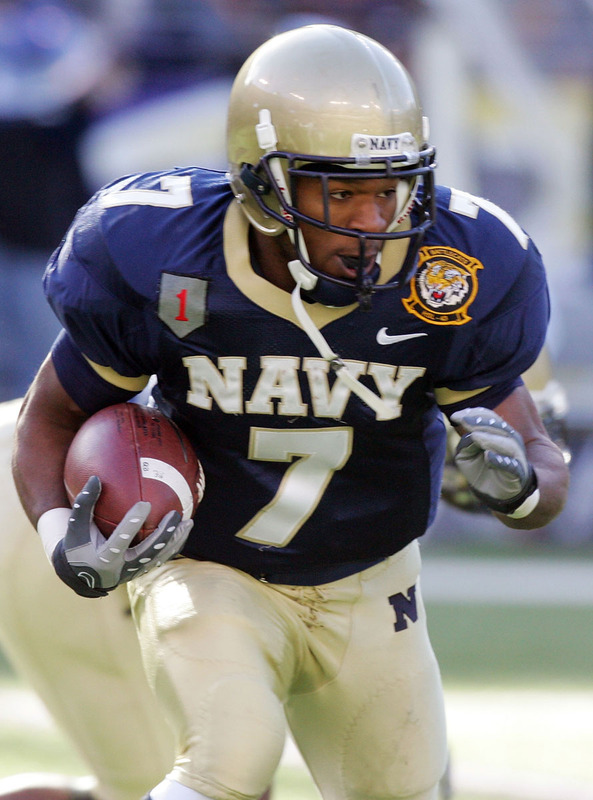 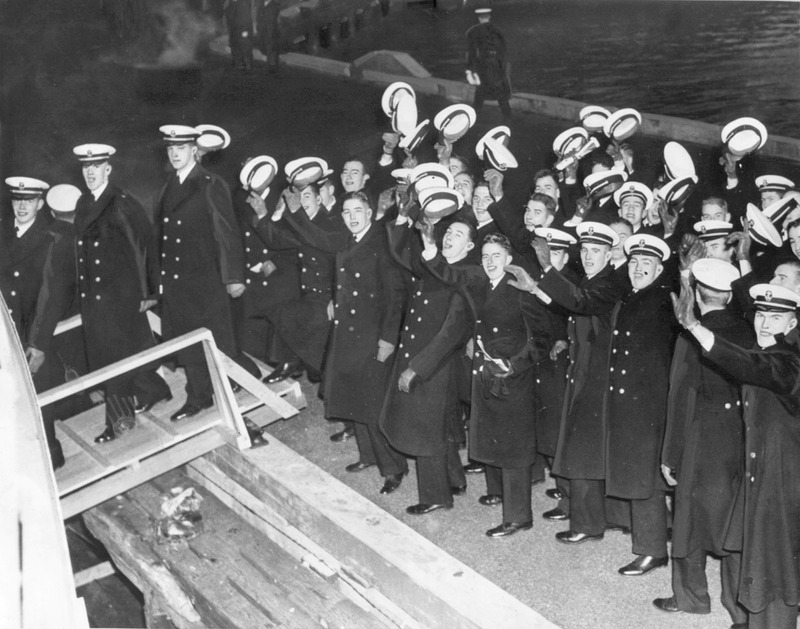 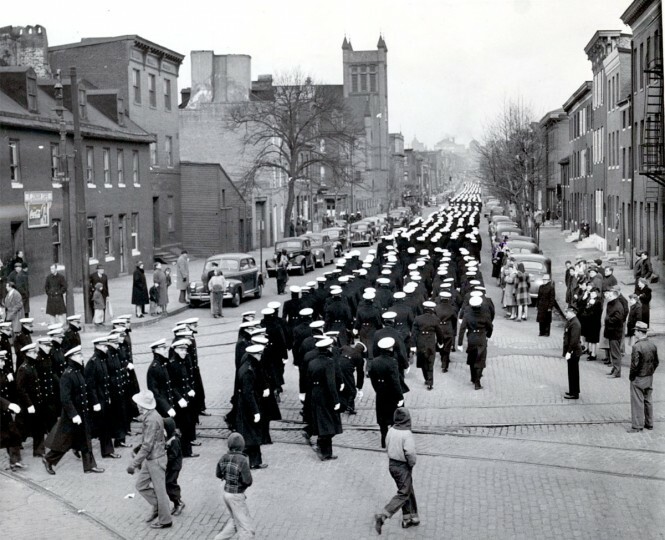 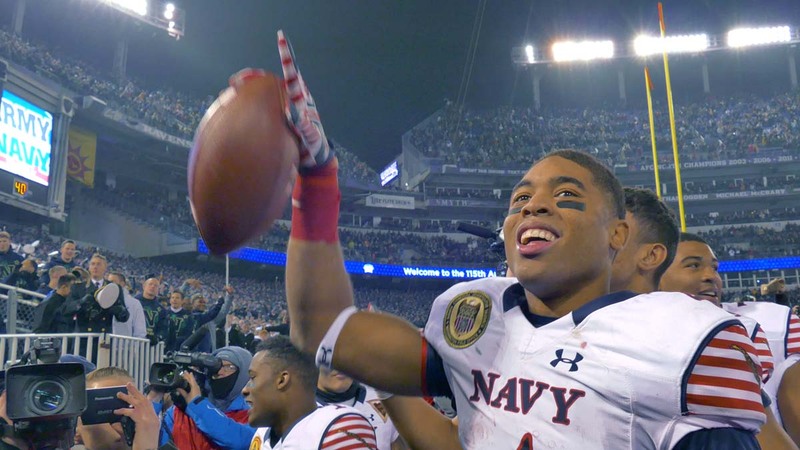 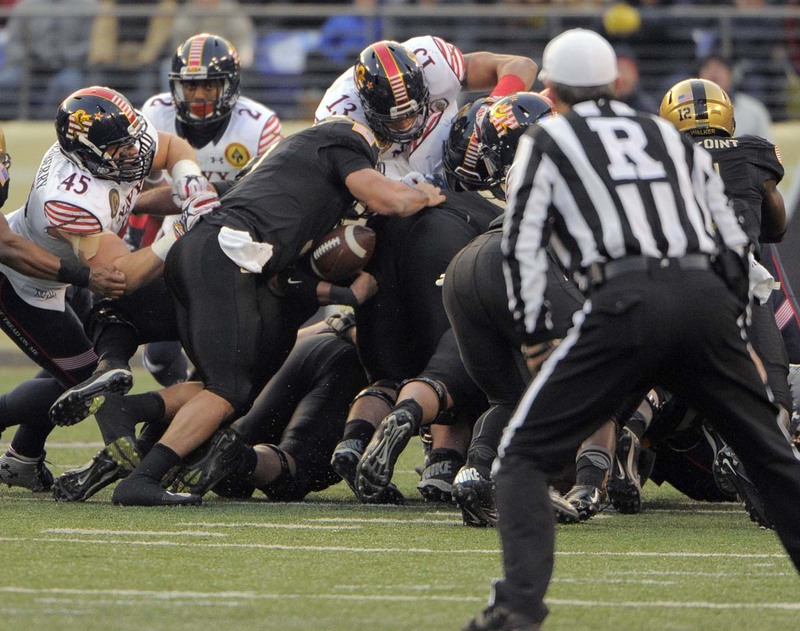 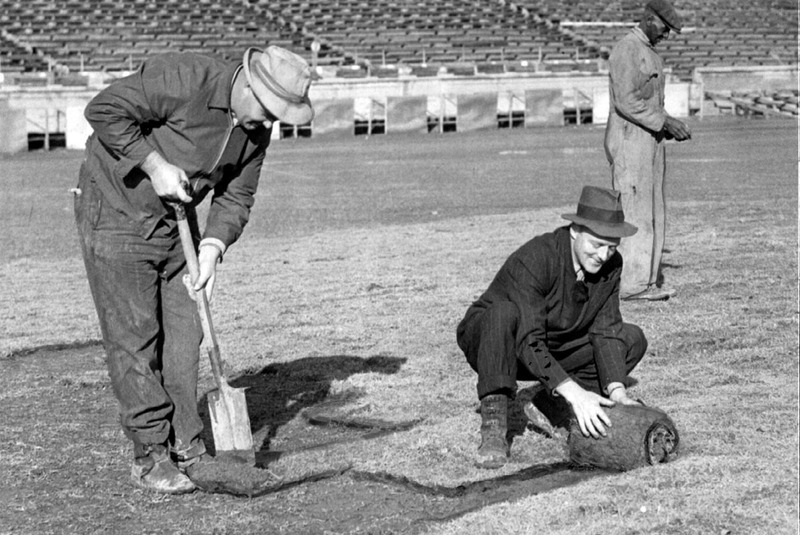 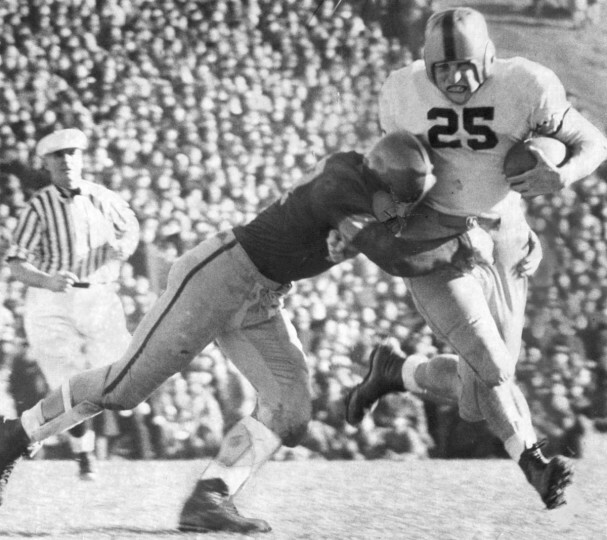 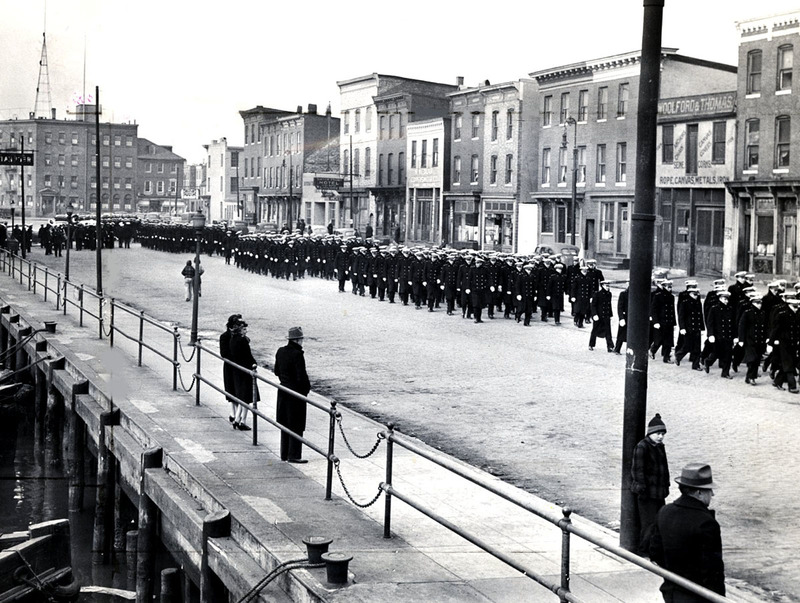 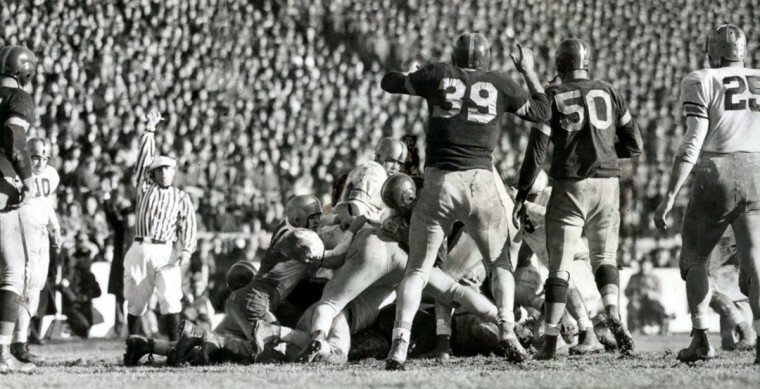 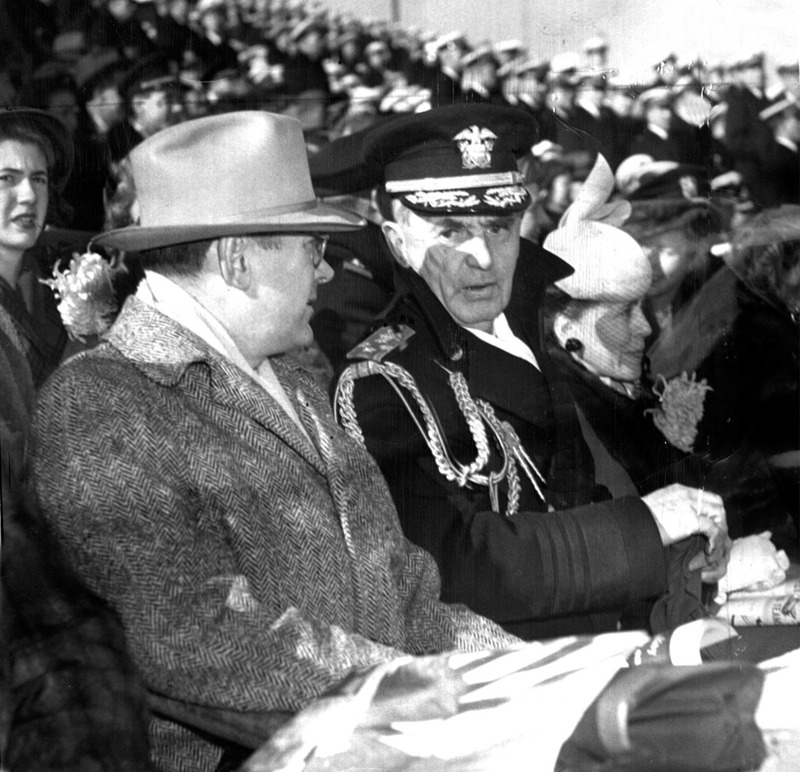 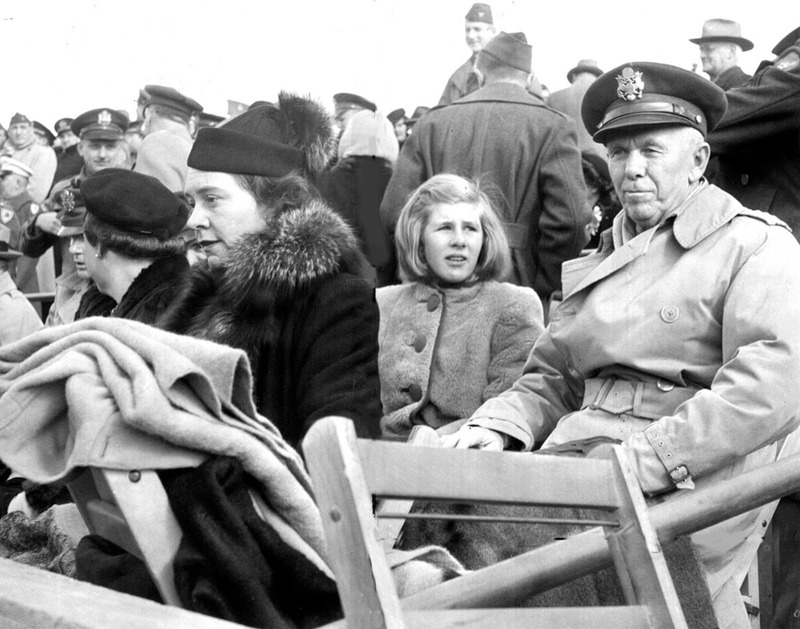 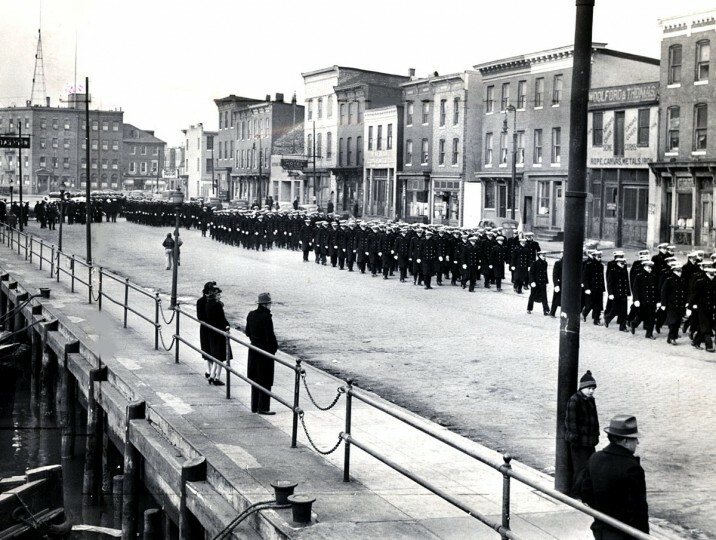 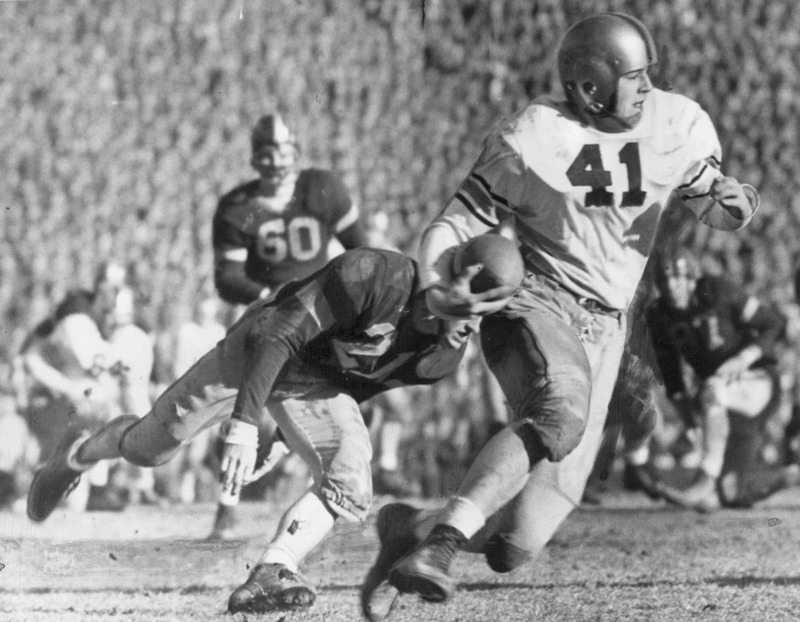 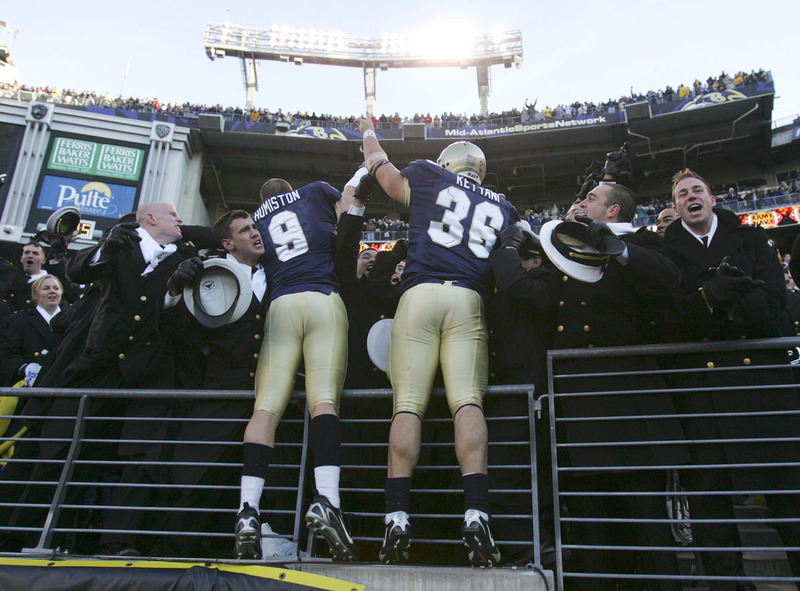 Two years ago, heading into the 115th edition of the rivalry, which was hosted at M&T Bank Stadium, we looked back at previous Army-Navy games played in Baltimore. 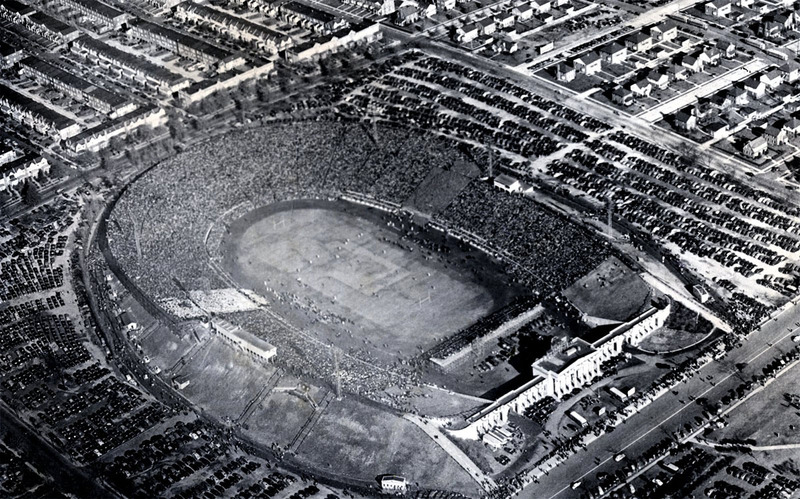 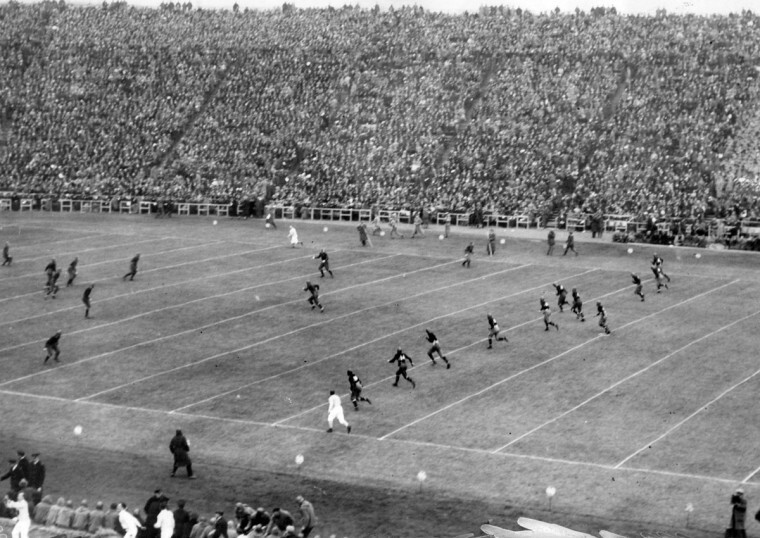 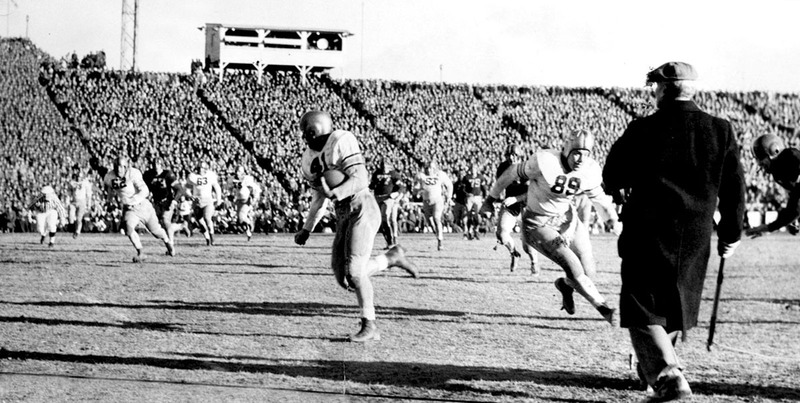 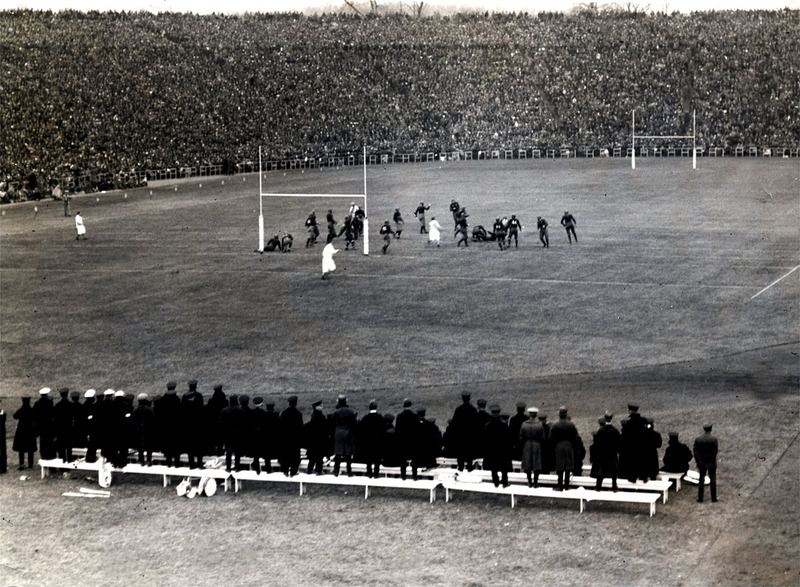 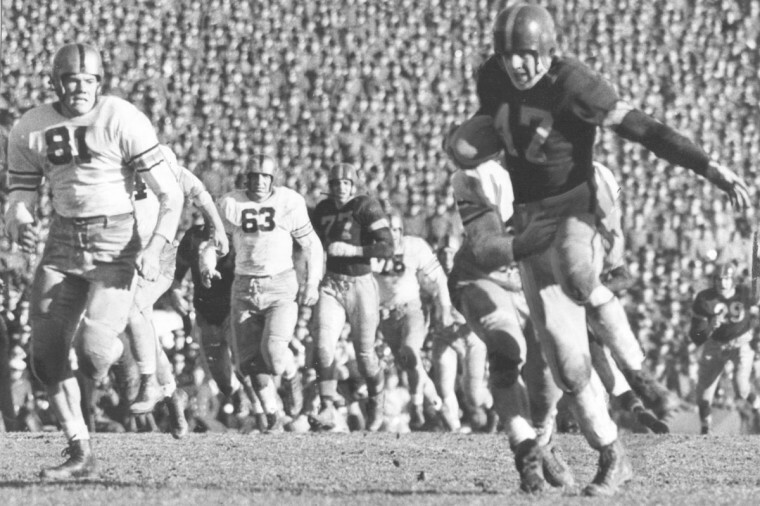 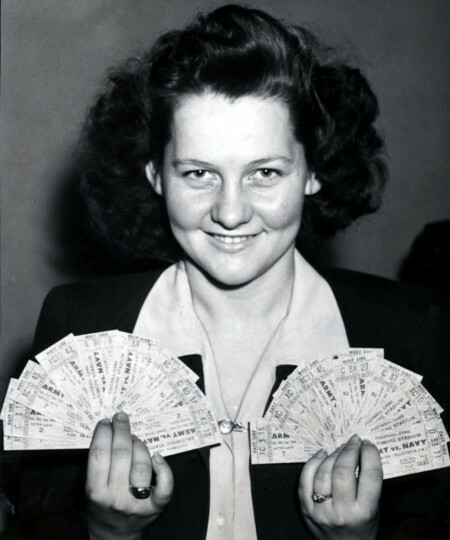 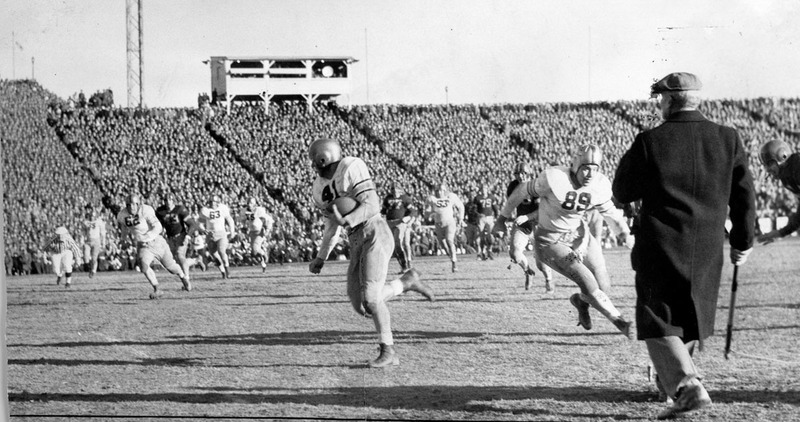 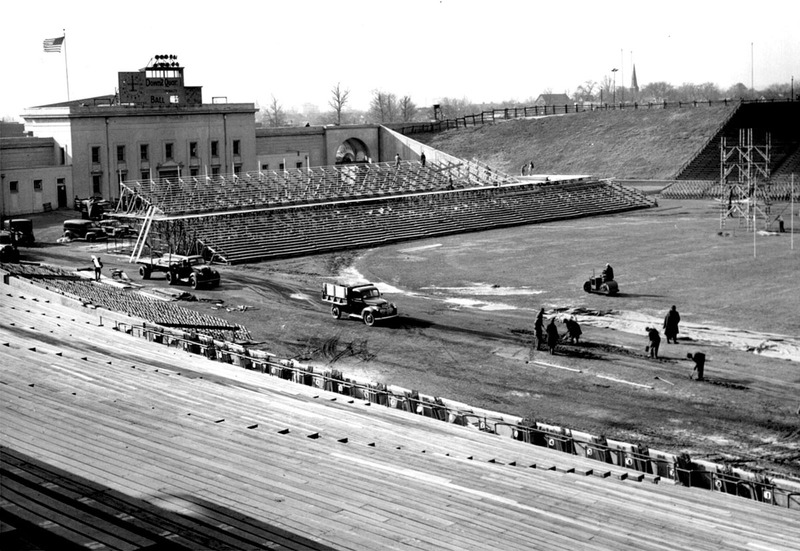 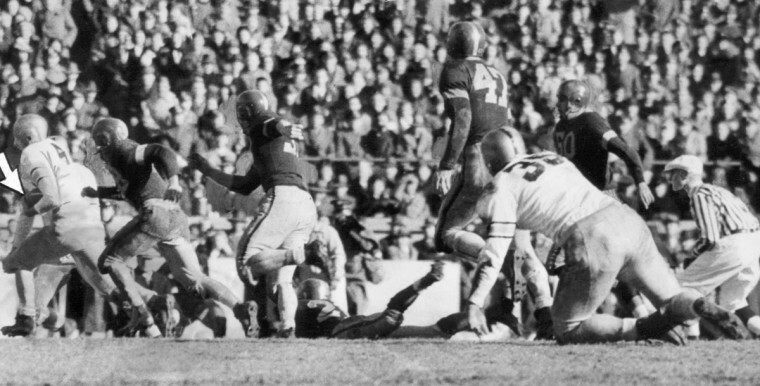 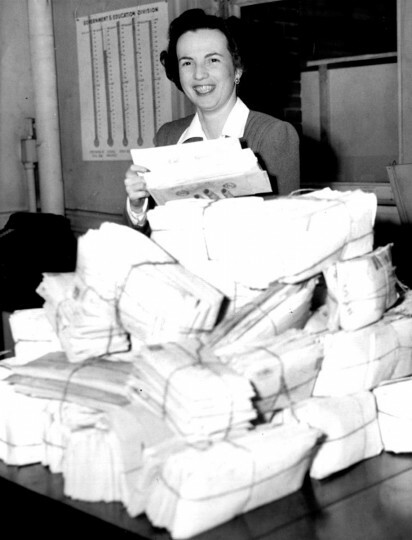 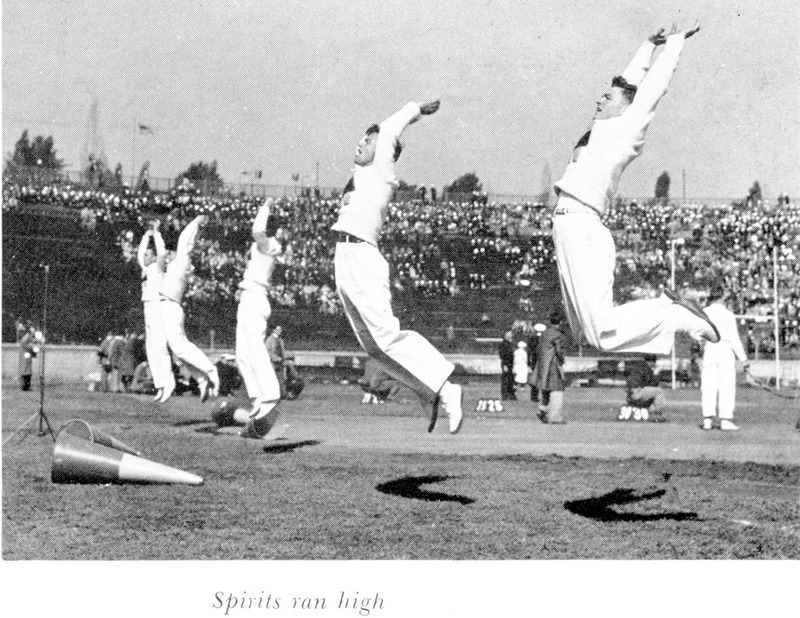 Look through photos and Sun coverage of those games, which were played in 1924, 1944, 2000, 2007 and 2014. 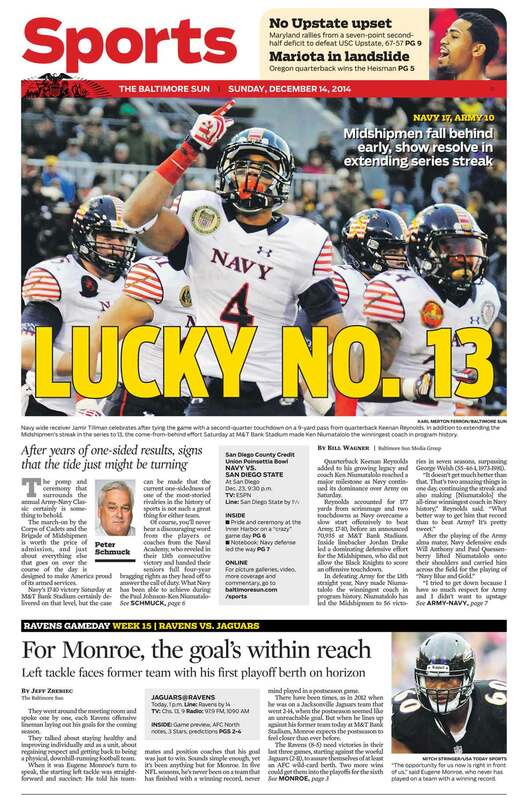 Army-Navy coverage from The Sun. 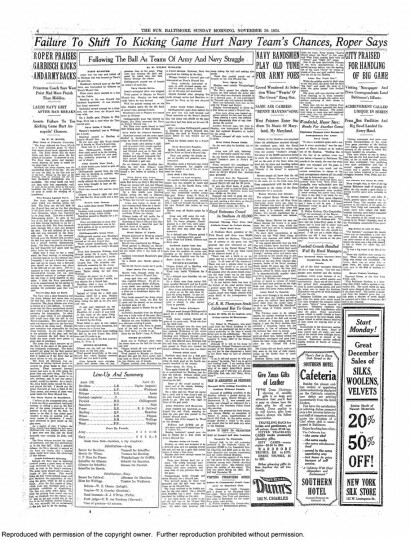 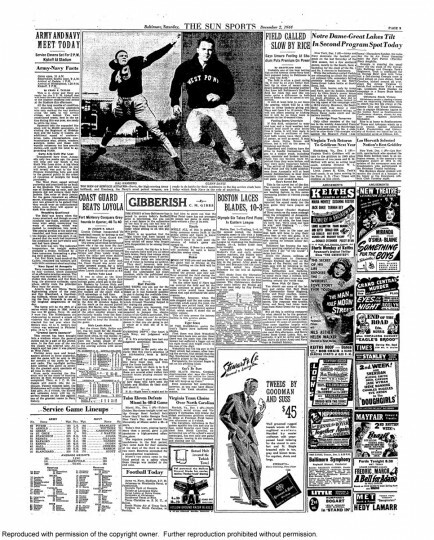 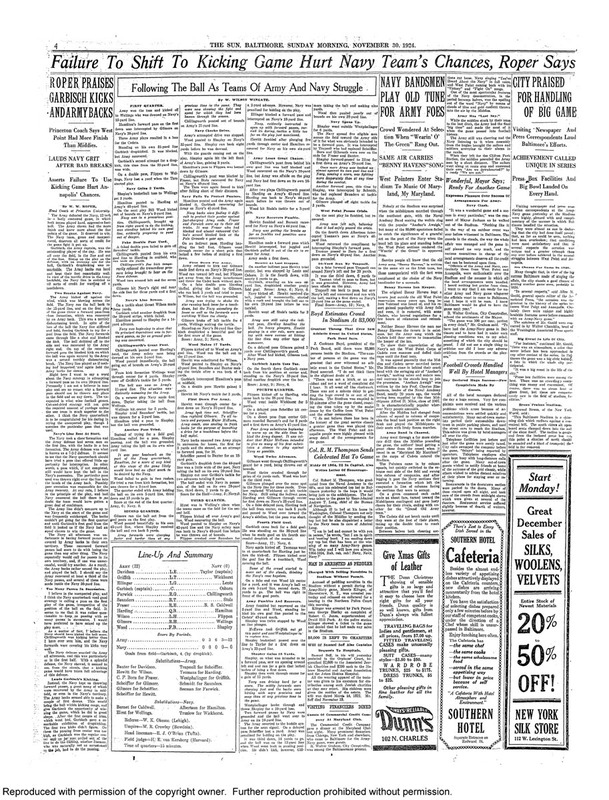 Sun coverage of the Army-Navy game. 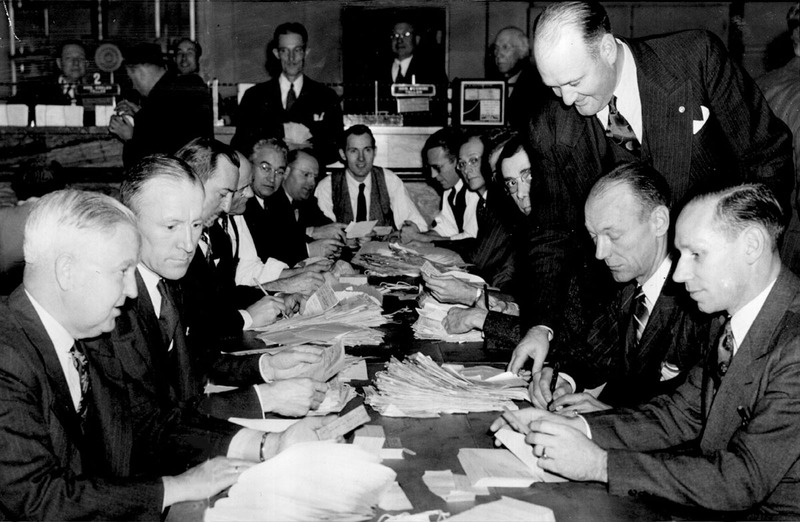 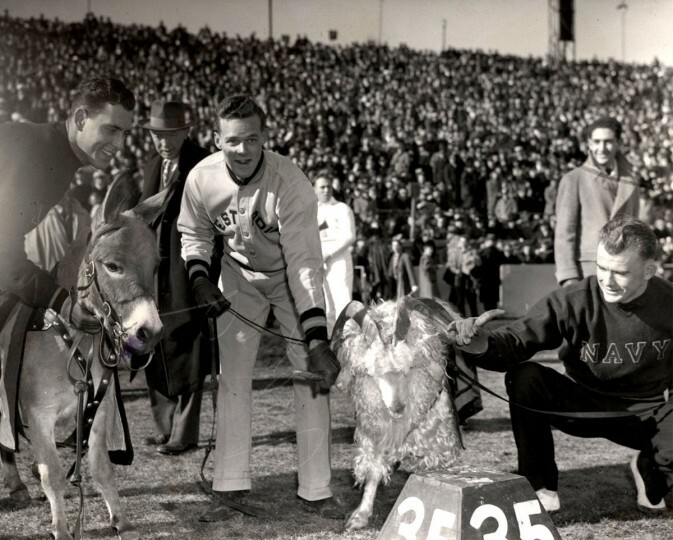 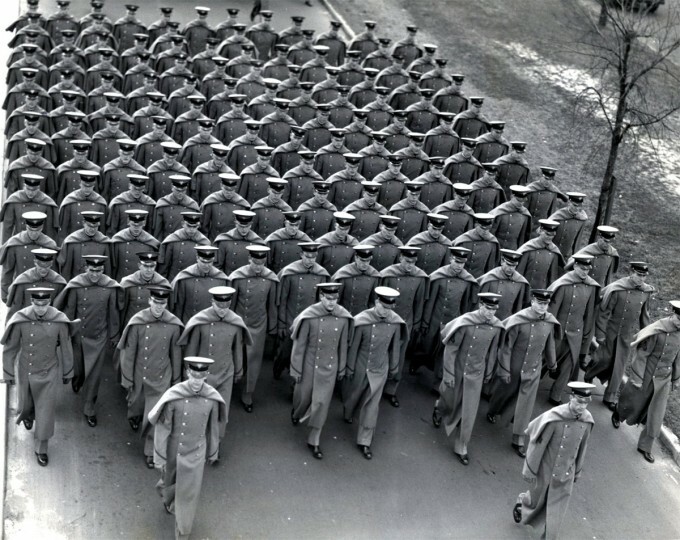 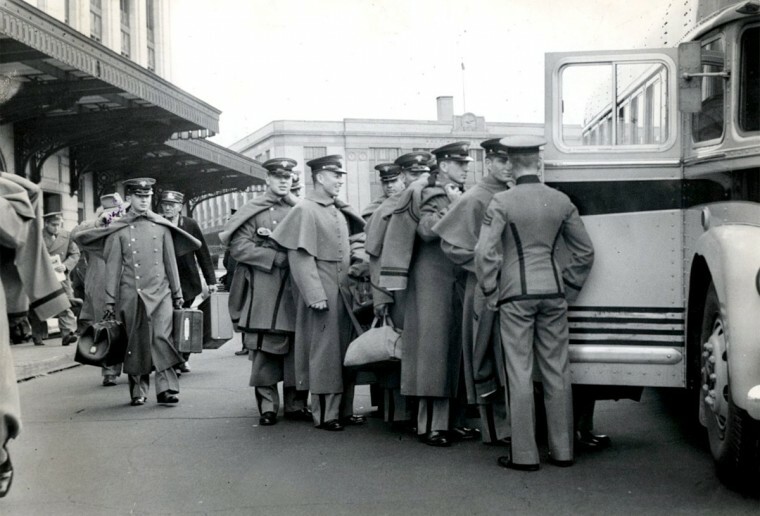 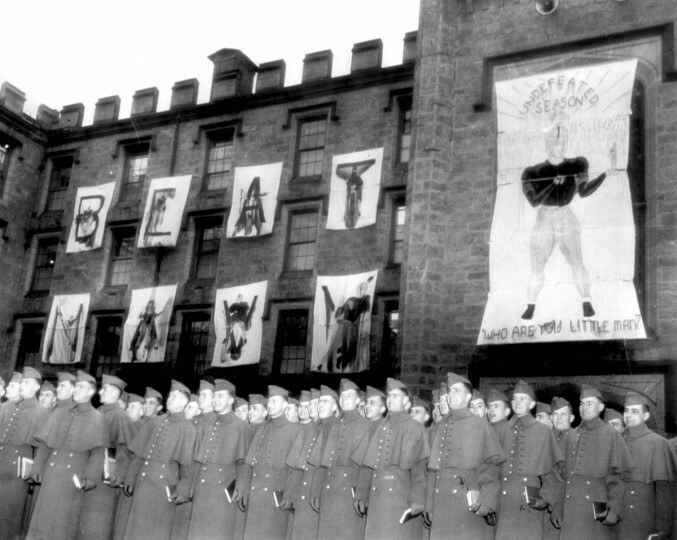 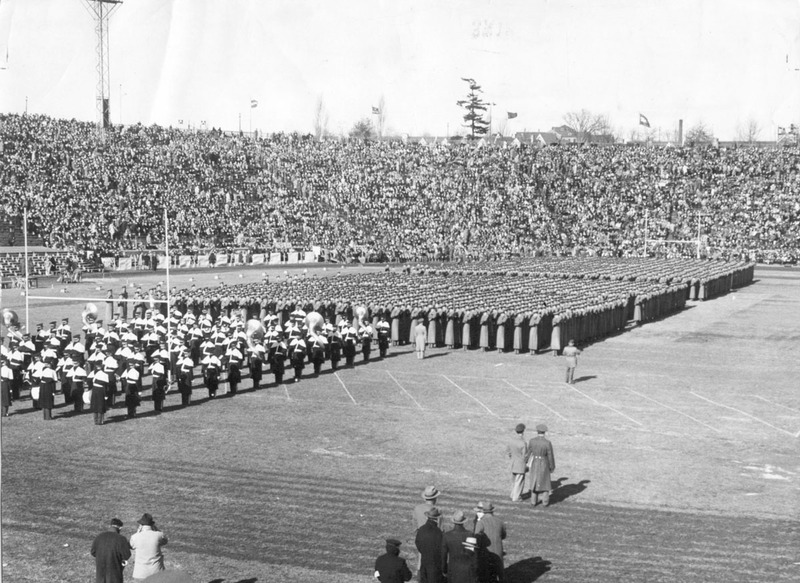 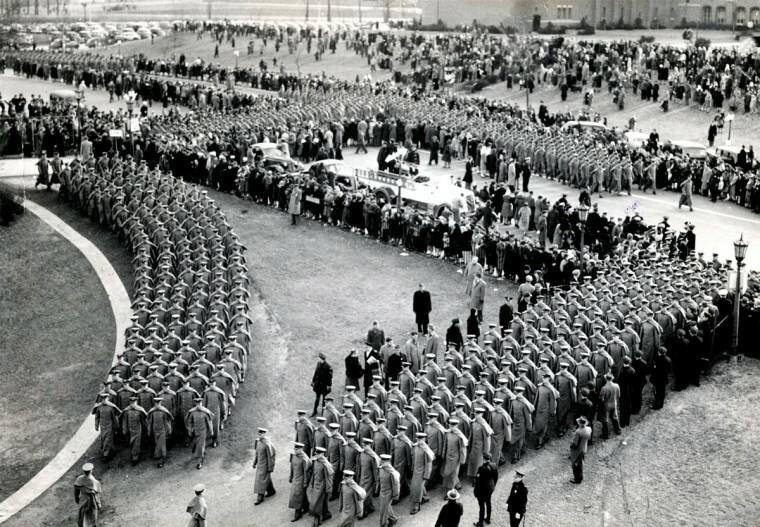 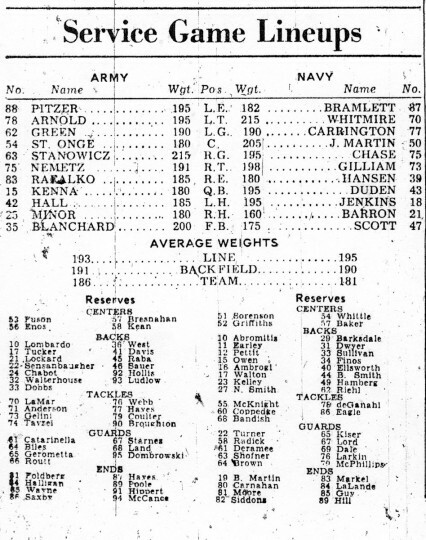 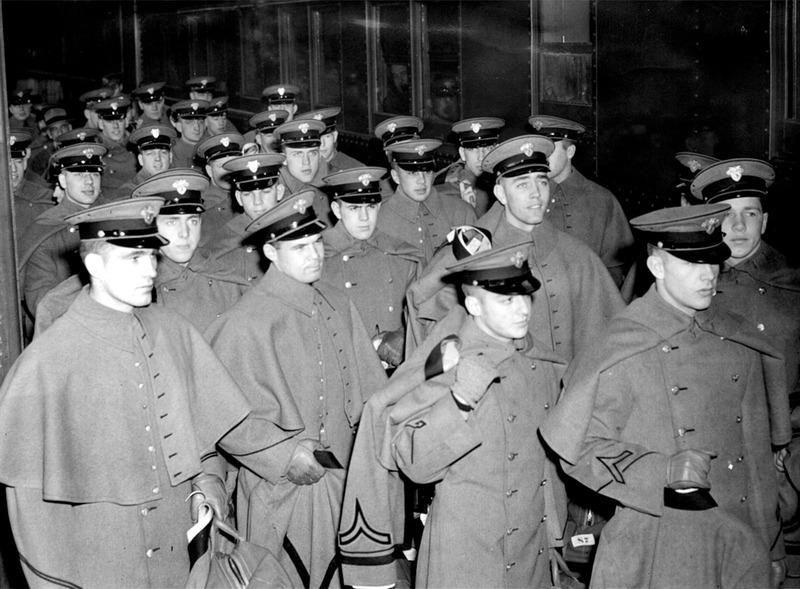 Army-Navy lineups for the 1944 game. 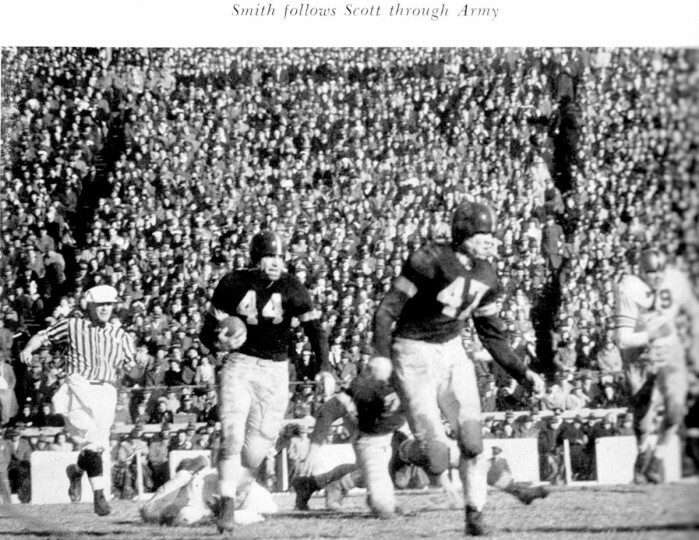 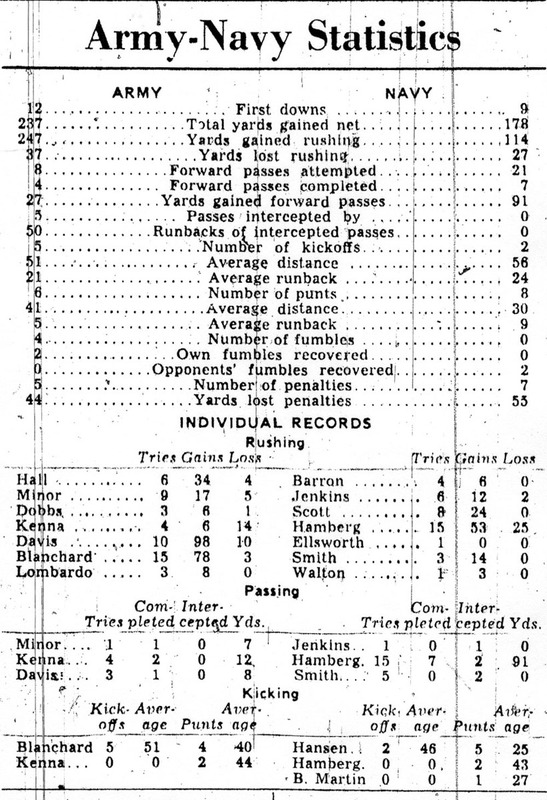 Army-Navy stats for the 1944 game. 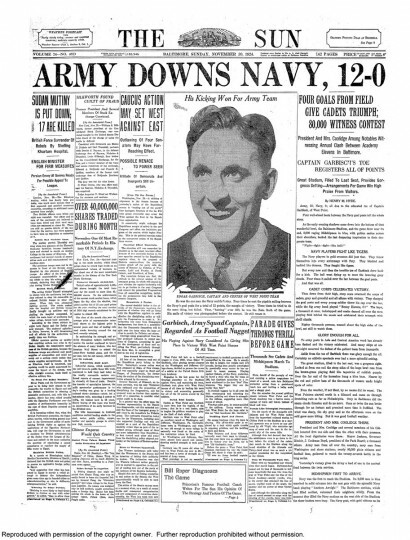 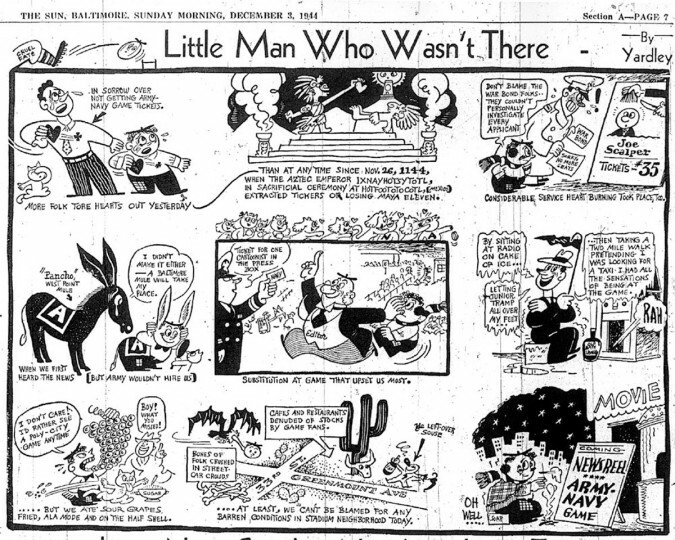 Army-Navy cartoon published in The Sun. 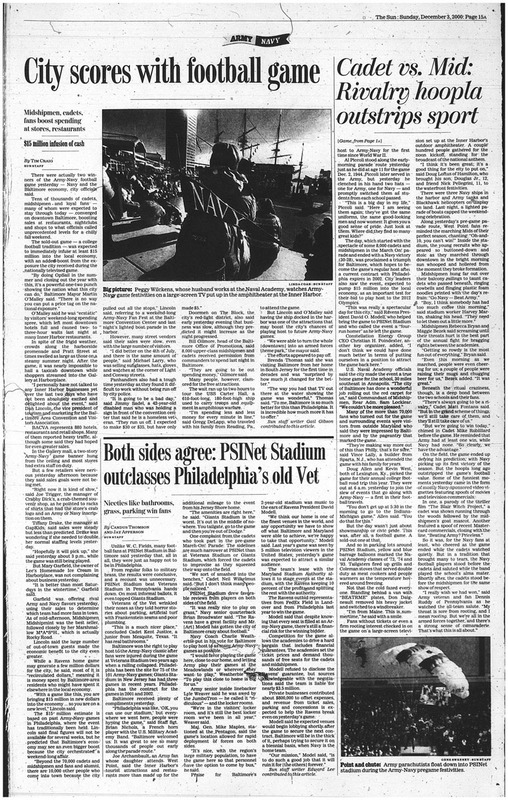 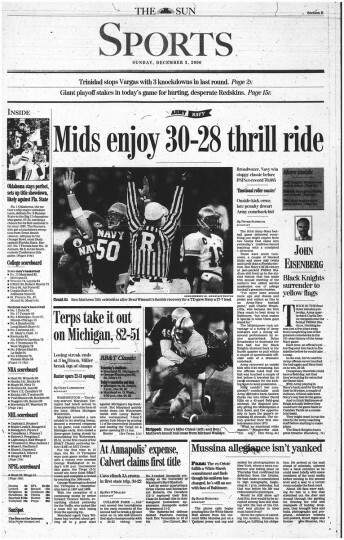 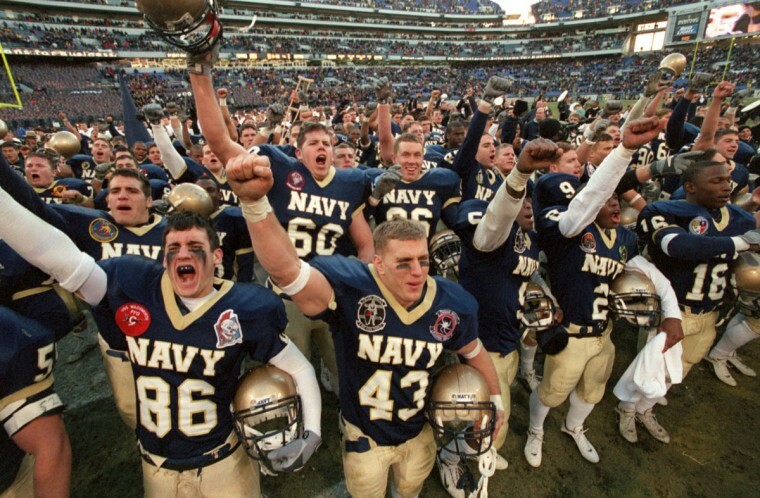 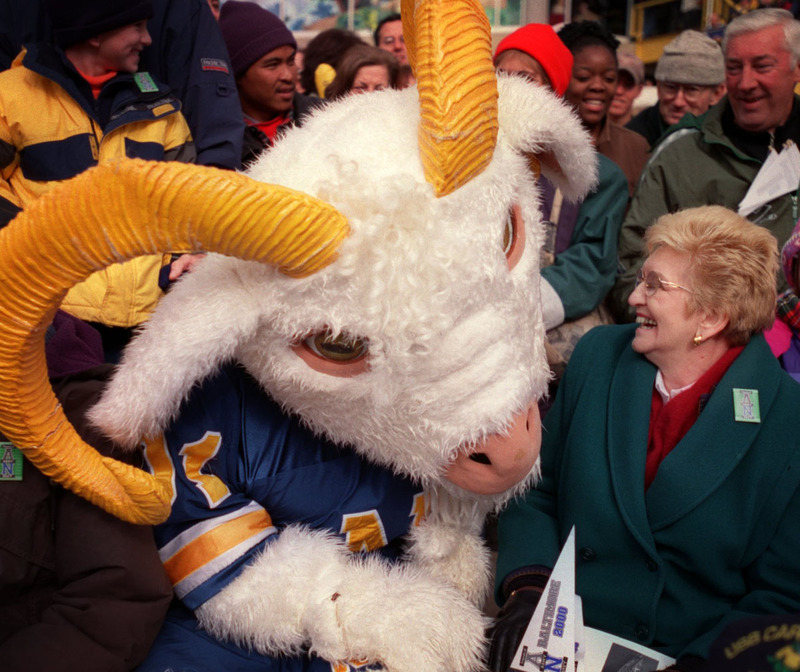 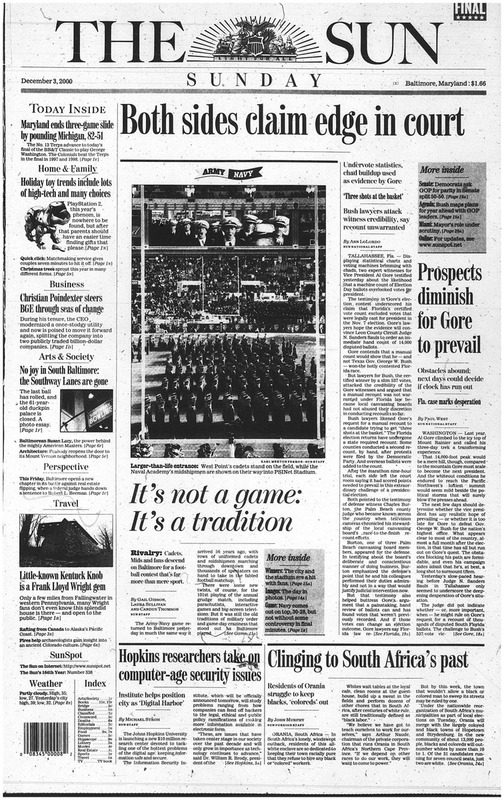 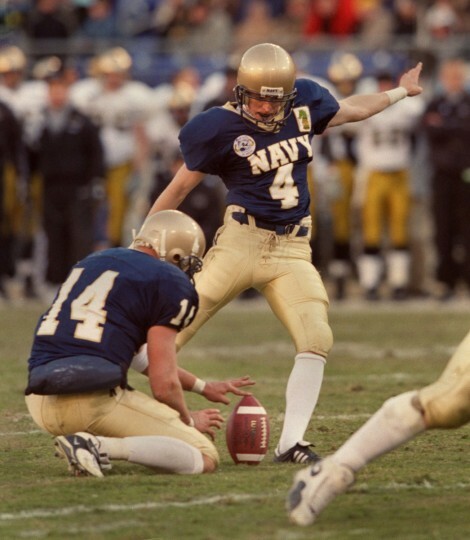 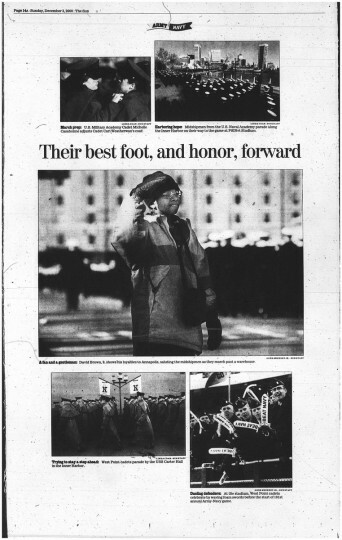 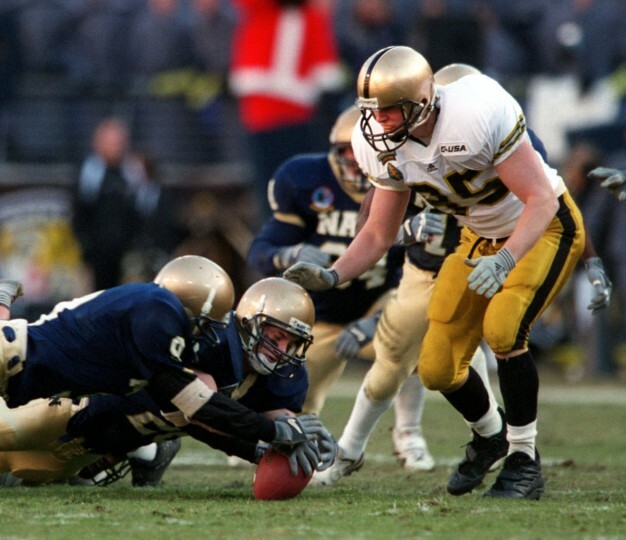 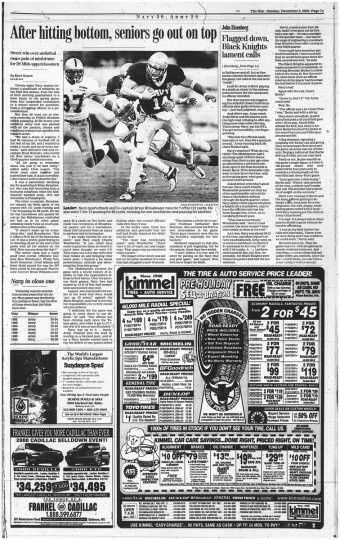 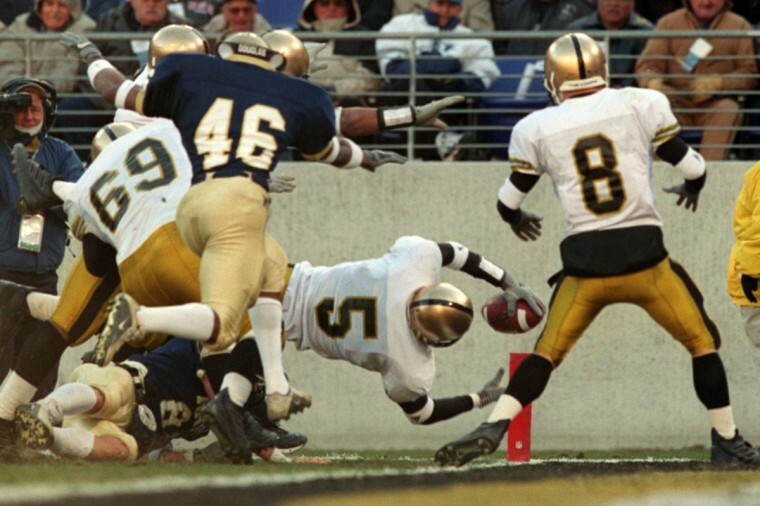 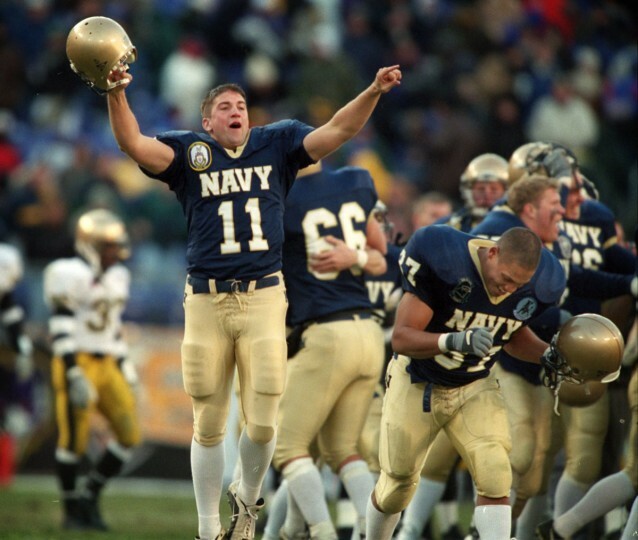 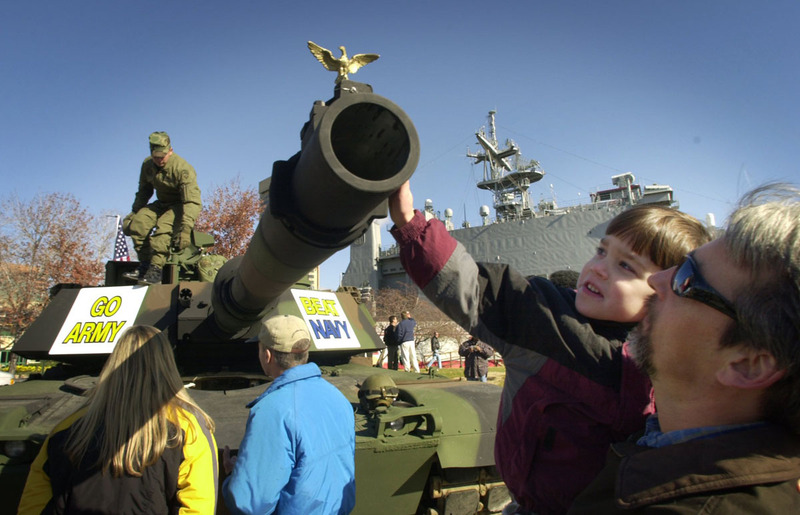 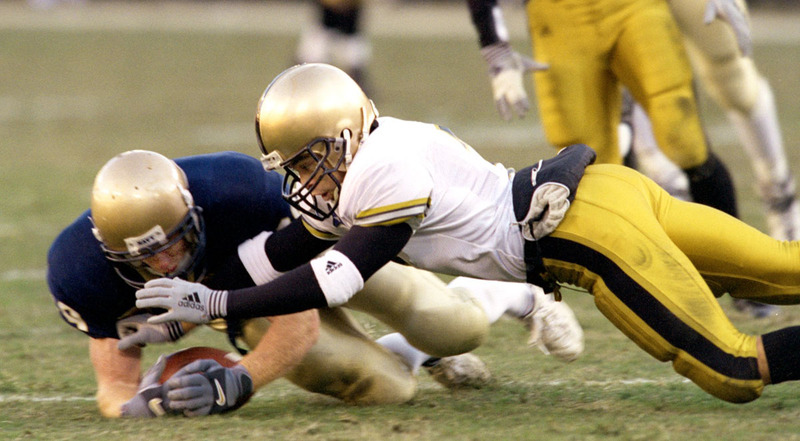 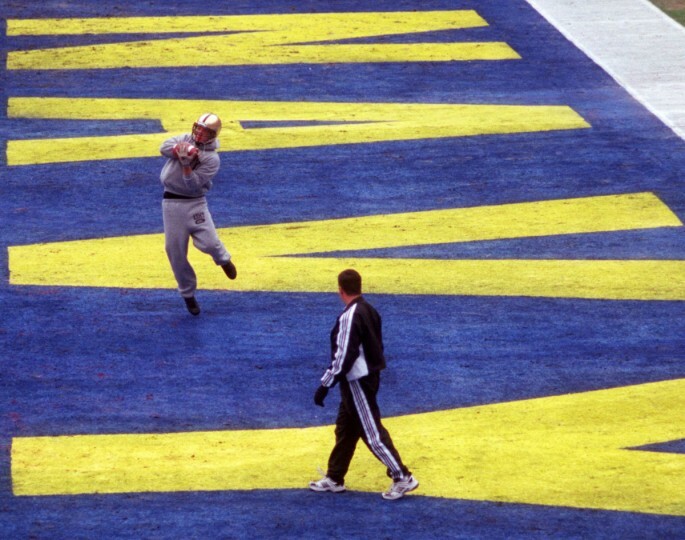 Coverage of the 2000 Army-Navy game in The Baltimore Sun. 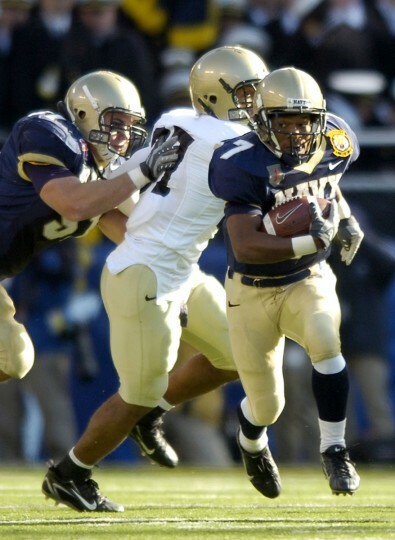 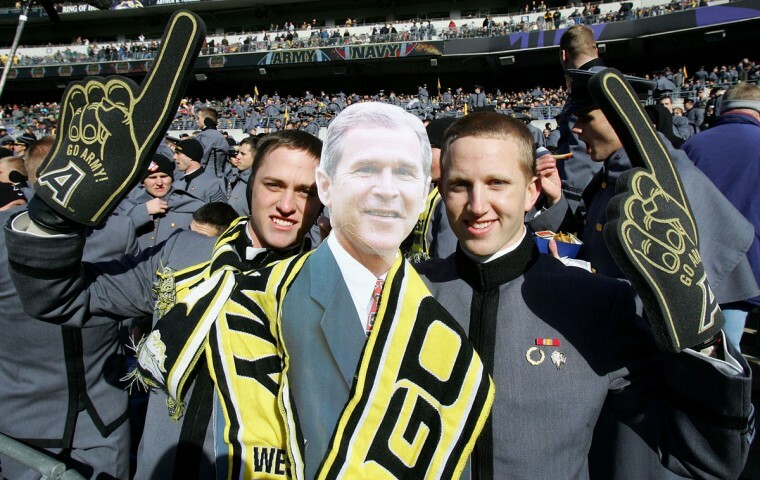 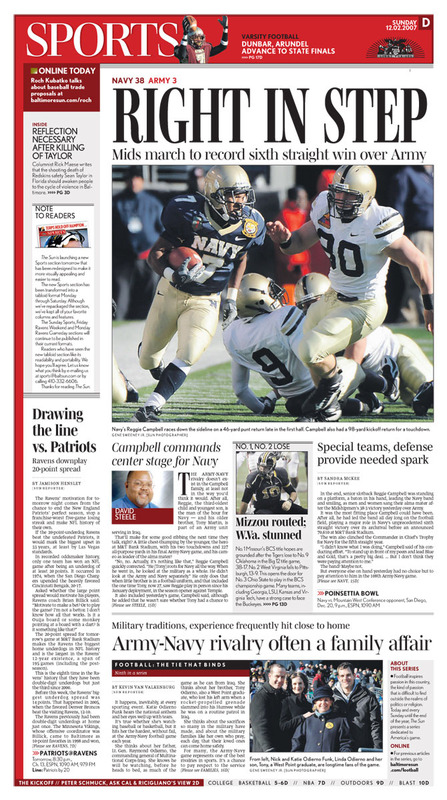 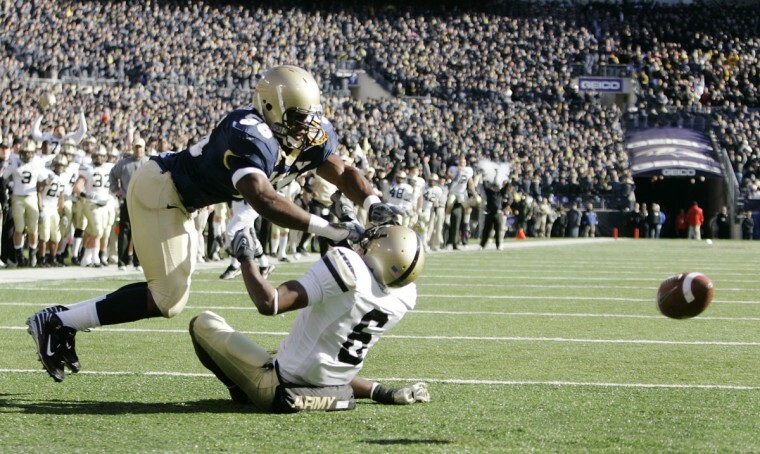 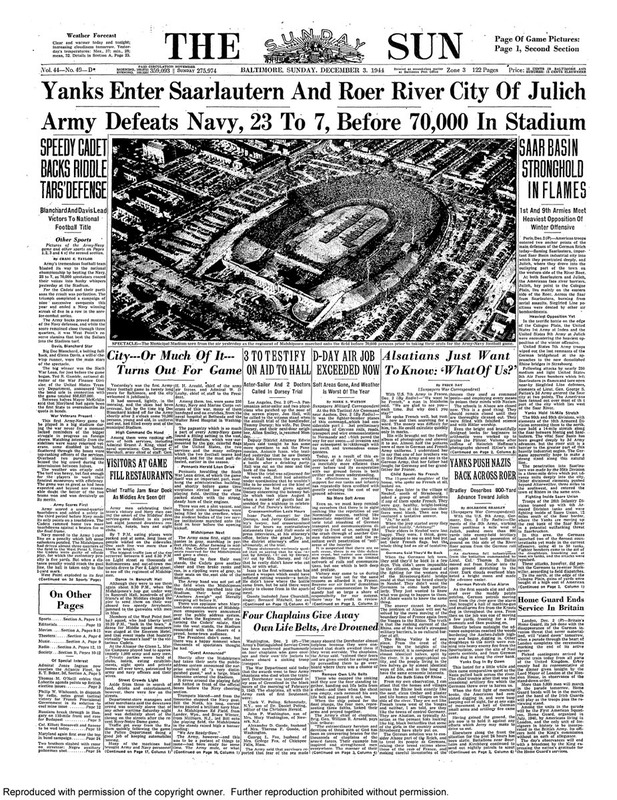 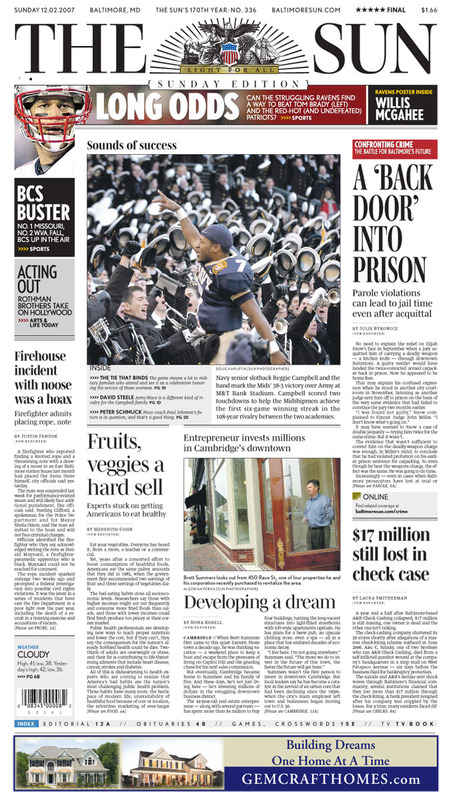 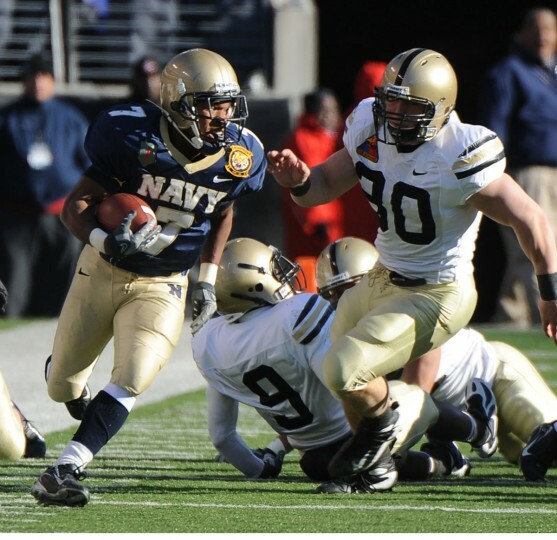 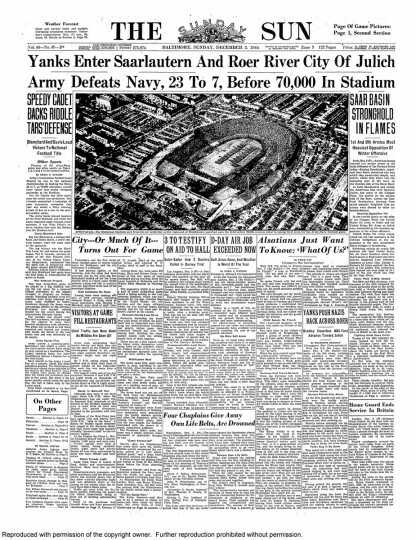 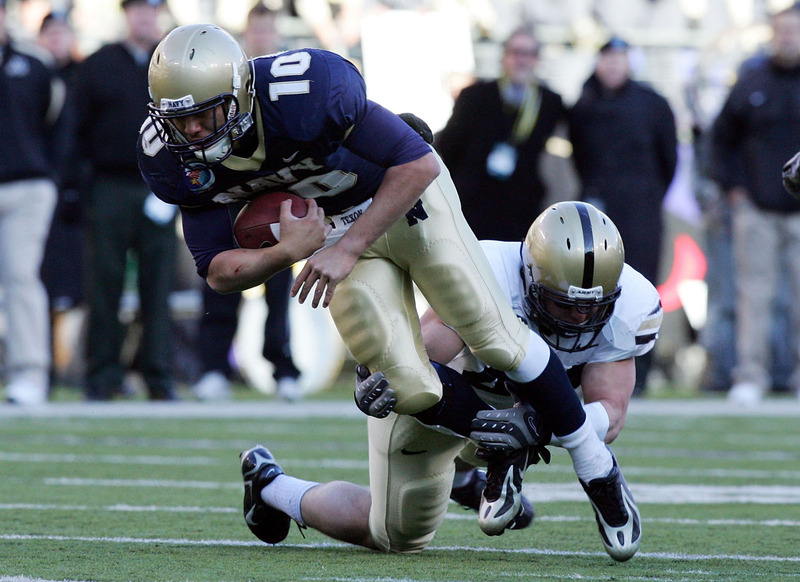 Coverage of the 2007 Army-Navy game in The Baltimore Sun. The Baltimore Sun’s Sports cover for Dec. 14, 2014.